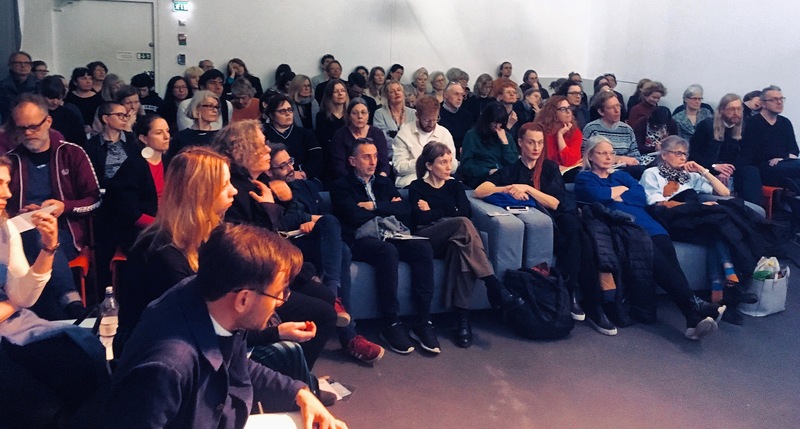 Together with Jake Ford of White Arkitekter, I'm organising an ambitious, long-term programme of public events, talks, walks, workshops and screenings as part of the Råängen programme. The first of these events was held in January 2018. 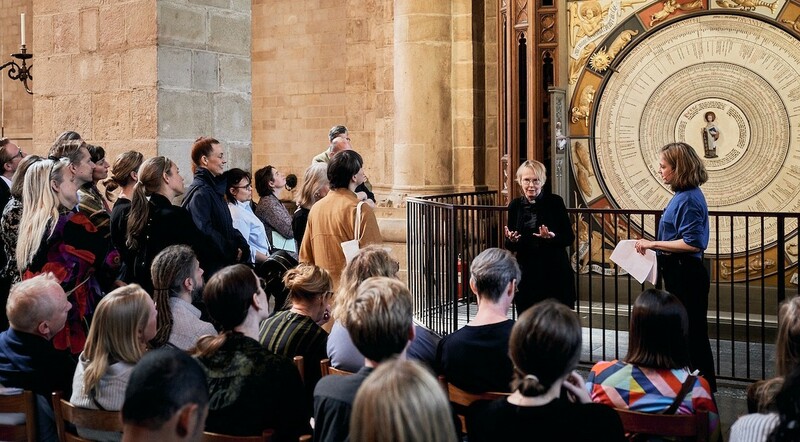 Elisabeth Gerle, Professor of Ethics at Lund University and Lena Sjöstrand, Chaplain of Lund Cathedral, discussed the nature of 'heaven', within the context of Nathan Coley's artwork 'Heaven Is A Place Where Nothing Ever Happens', installed next to the Cathedral as part of the Råängen programme. 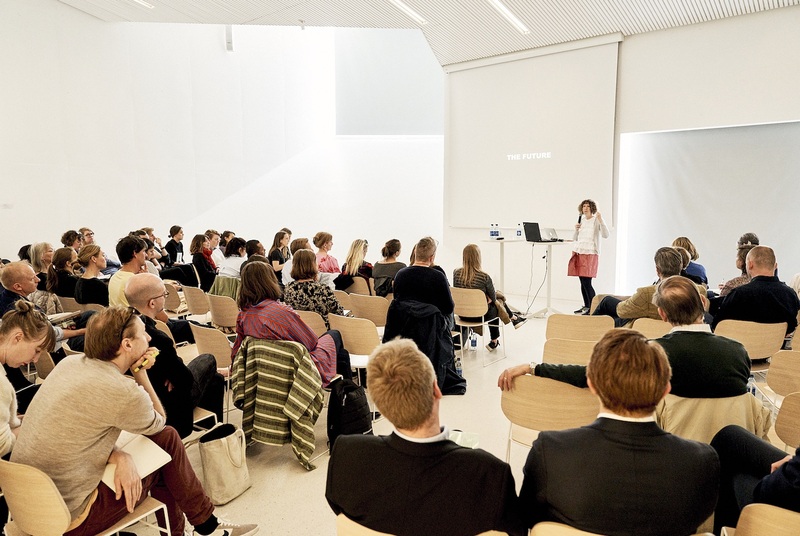 The first Råängen seminar was held on 28 April 2018. 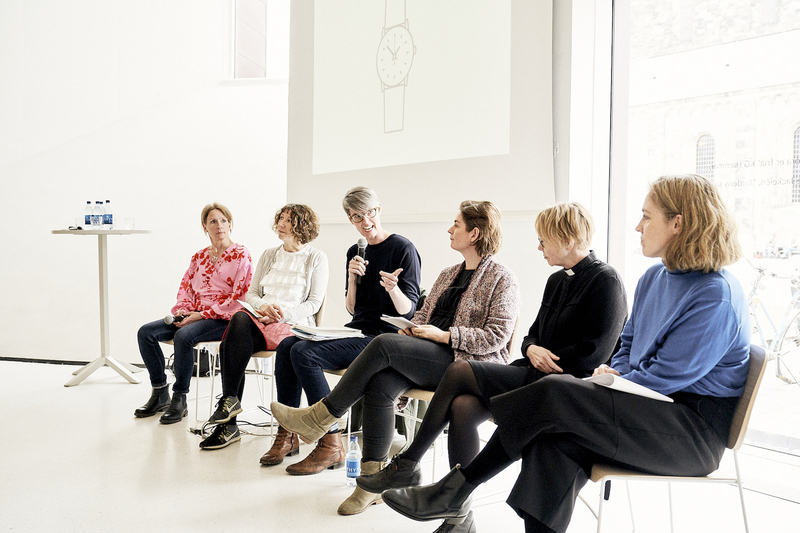 Speakers from Lund, New York, Berlin and London considered the subject of time as a cultural construct and tool for project development. 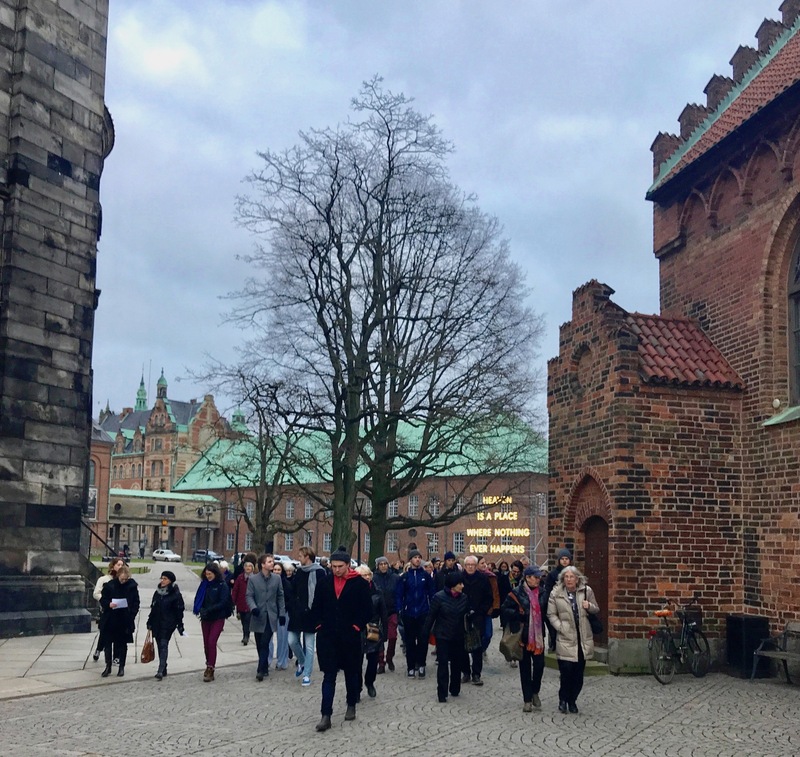 The theme linked to Lund Cathedral’s presence in the town over a 900 year period (since 1123, when the east-alter in the crypt was consecrated) and the commitment to their land in Brunnshög a thousand years into the future. 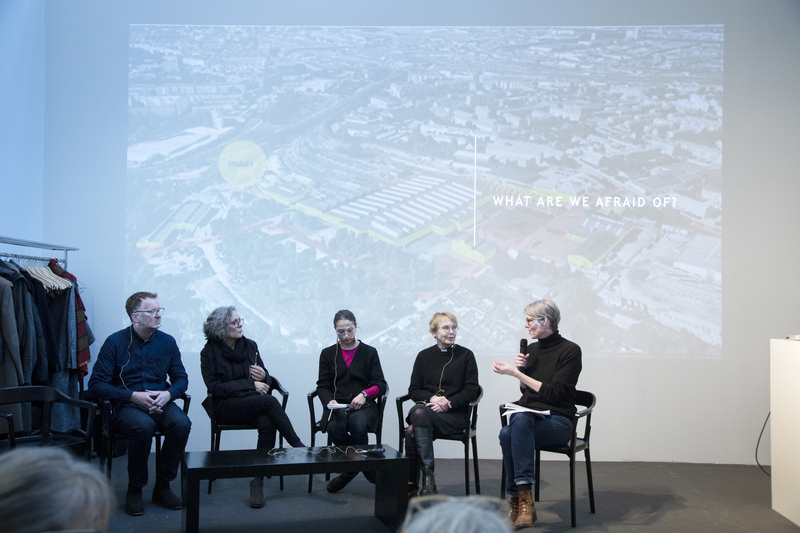 In this afternoon event, artists and curators from Sweden, Norway and Britain presented a series of international projects that created a framework for discussion. 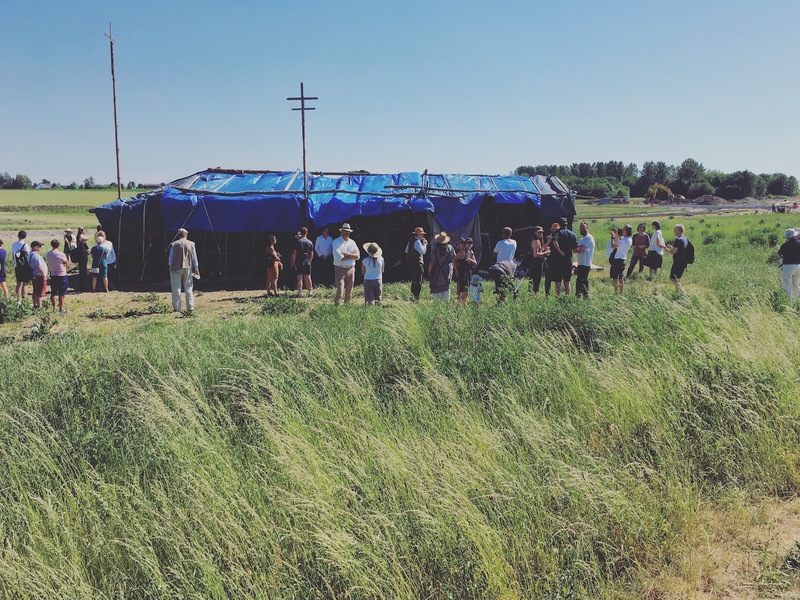 This event was part of the public programme for Nathan Coley’s Råängen sculpture And We Are Everywhere, a temporary artwork commissioned by Lund Cathedral on their land in Brunnshög, in the outskirts of Lund. The work addressed questions regarding access to land, homeless states and the role of the church in contemporary life. 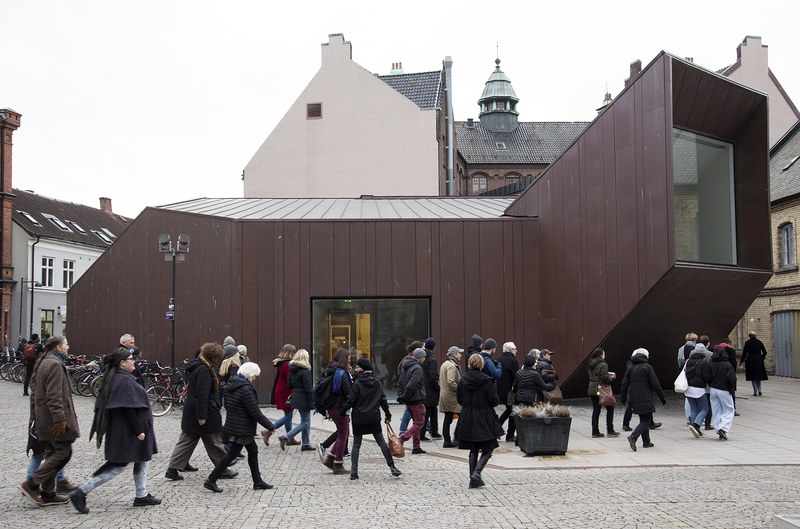 The discussion will inform the Cathedral’s long-term urban development programme.